The Defender IIIT is the loudest alarm within the Defender range with a very powerful 143 decibel siren. 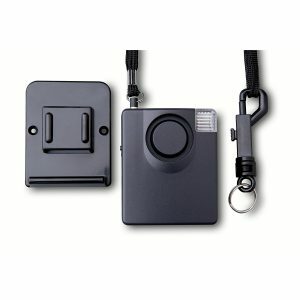 The Defender IIIT’s tough casing and versatility make this a must-have personal safety product. 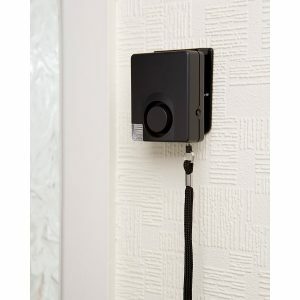 You can carry this versatile alarm on your keyring or use it as a door entry alarm by attaching it to a wall using the supplied mounting bracket. 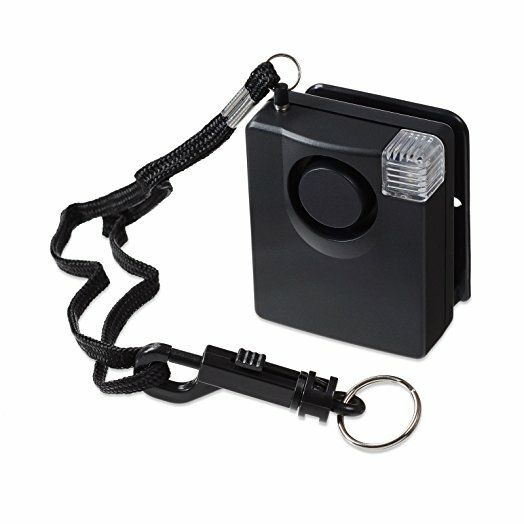 It also features a built-in strobe torch which flashes brightly when the alarm is activated to attract attention. The Defender Range:- Products carrying the Defender logo have been specially selected from our range as reliable, high performance products, at excellent value. 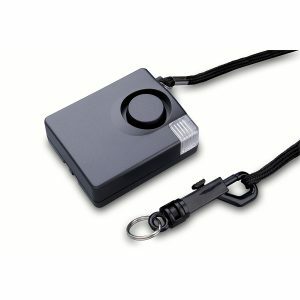 Items from this range undergo thorough testing and are regularly purchased and recommended by UK Police, Local Councils and Neighbourhood Watch Groups. Don’t put your faith in cheap replicas when it comes to security – choose Quality every time!